Found 3 file extension associations related to Notability for iPad and 1 file format developed specifically for use with Notability for iPad. Notability for iPad is a handwriting, typical and annotation program for iPad tablet, developed by Ginger Labs, Inc. and offered through iTunes store. 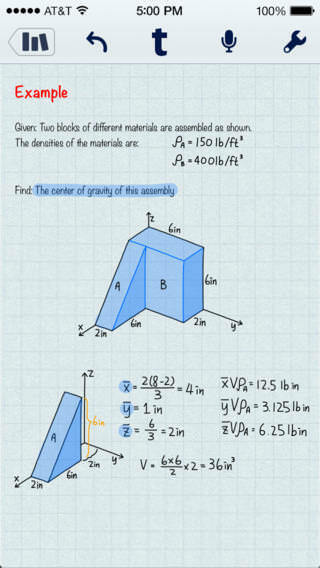 With Notability you can capture ideas, share insights, and present information in one perfect place on iPad. If you need more information please contact the developers of Notability for iPad (Ginger Labs, Inc.), or check out their product website.